The latest trend in hair color is what we call Velvet. Think the deep tones of velvet with the light tones that velvet has when you brush it in the opposite direction. Hair will be mimicking the tones of velvet this holiday season. We will be seeing rich base tones mixed with lighter bits in the same tone. It’s subtle and delicious. Especially in California, because woman, although they want that rich tone, they still want to seem like their hair has seen the sun. You can achieve velvet hair by starting with almost any solid base color. Our model has a beautiful natural level 4 brunette hair to start. First, we do a full set of highlights using a low volume developer and thin weaving to break up the solidity of the base and add dimension. After which we do a toner, always starting at the roots, covering the first 2” before pulling through the ends, to keep some depth at the roots. Process the toner until the color is just 1/2 -1 level lighter than the base color. This will give you the perfect velvet hair! We will also be seeing the use of real velvet. I.E – Velvet hair bands, velvet hair ties, all mimicking the fabrics of the holidays, but in the hair! Start out with a nice fluffy texture, whether it be a fresh blow dry or using an iron to create some loose waves. Use Kevin Murphy’s Doo.Over to give your hair a little extra fluff and volume. Part your hair in the middle and pull it into a low pony tail using any hair elastic. Choose a thin strip of velvet that is similar to the shade of your hair color. Wrap the piece of velvet tightly around your pony tail as many times as desired. Pin down the velvet using a single bobby pin. Use two if you would like more security. And VOILA! You have the PERFECT dressed up pony! 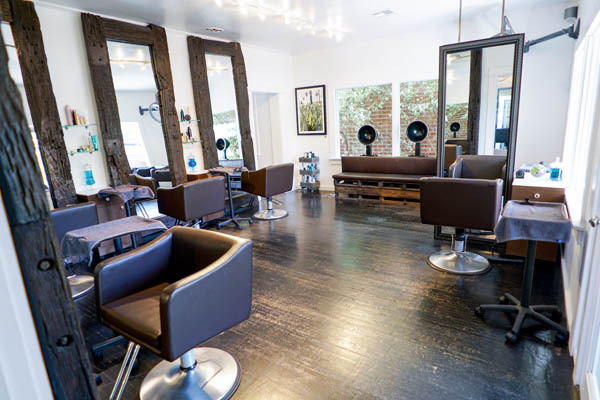 RA_ Bar Beauty is a beautiful boutique salon serving the diverse populations of West Hollywood, Beverly Hills and the highly sought-after surrounding areas. 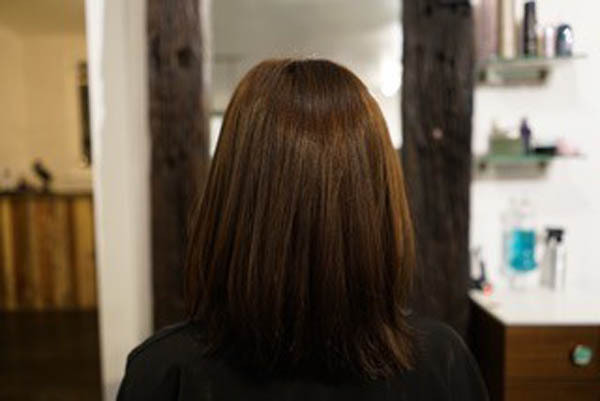 Founded by 3 master stylists that bring different strengths and over 30 years of experience (Whitney Olson (former Creative Director of Warren Tricomi), Audrey Ray (Warren Tricomi) and Kennedy Van Dyke (Christophe Salon), AKA “The Trifecta”), this salon has quickly become a favorite among celebrities. 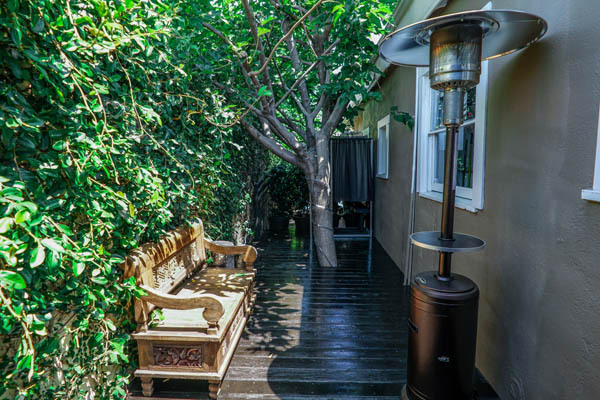 Continuing to find ways to best serve their clientele, RA_ Bar Beauty has transitioned a traditional West Hollywood bungalow into an all-inclusive beauty destination. 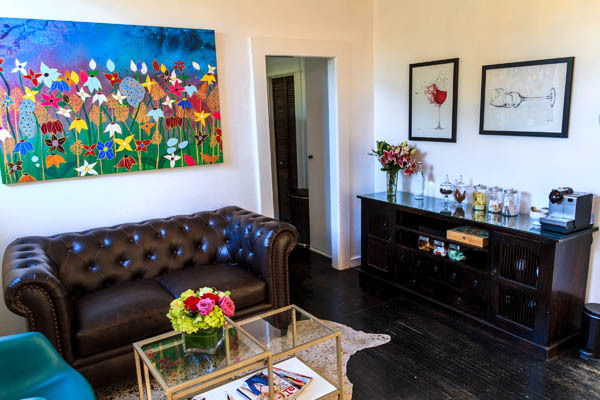 The salon is boutique, and following the current trend, it is located off Santa Monica Boulevard, offering their high-profile clients privacy. 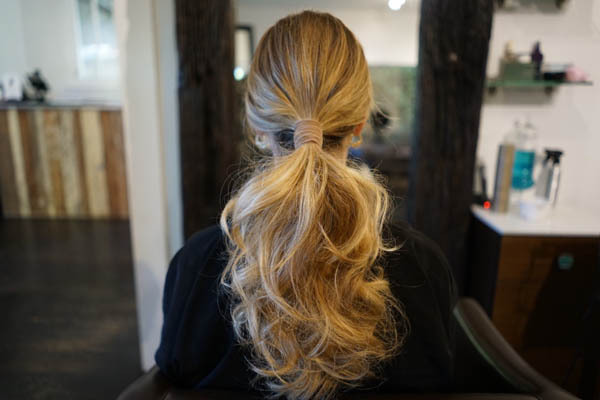 Some salon services include: blowouts, style, cuts, color, highlights, makeup applications, brow and lash tinting, extensions, organic spray tanning and much more. 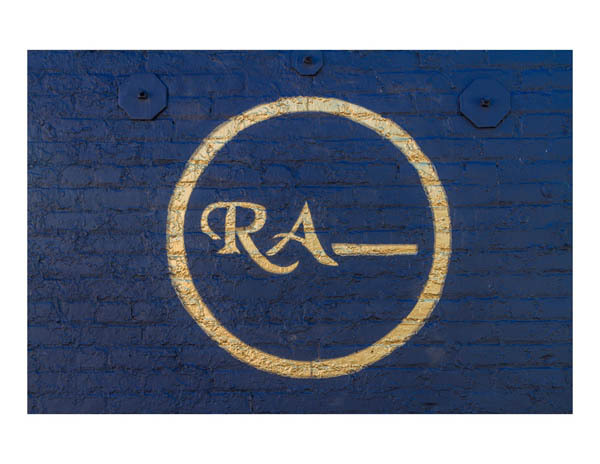 RA_ Bar Beauty is one of the most innovative and ever-evolving beauty destinations in LA. Olson, Ray and Van Dyke are dedicated to educating themselves and their clients on the most cutting edge techniques in hair and beauty. Some celebrity clients have included: Jenna Dewan Tatum, Michelle Trachtenberg, Pamela Anderson, Naya Rivera, Rumer Willis, Lydia Hearst, the Victoria’s Secret Angels, The Pussycat Dolls, Brianne Howey, Hilaria Baldwin, TV favorites Sharna Burgess, Allison Holker, Kym Johnson, Emma Slater from Dancing with the Stars and more! Visit rabarbeauty.com to book your appointment today!